As we slowly grow Lane Russell, we are always searching for unique items. 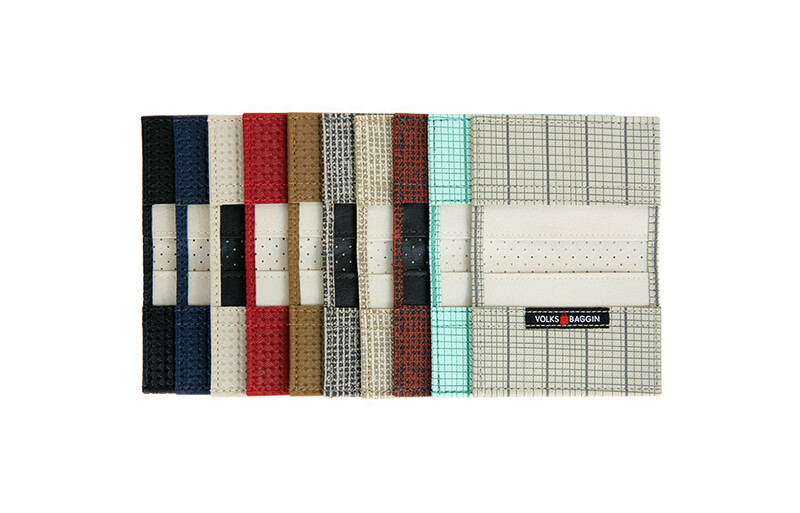 We’re proud to now offer a small batch of VolksBaggin Wallets. 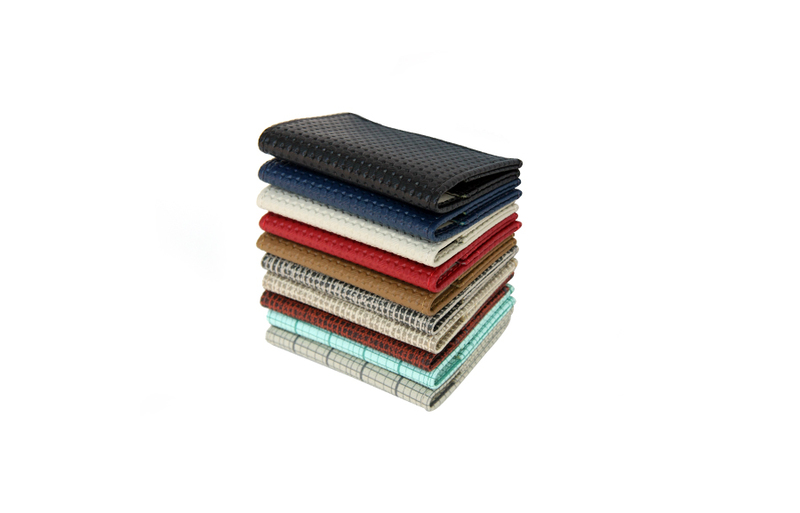 These gems are crafted from OEM VW Beetle and Bus seat/door panel upholstery. 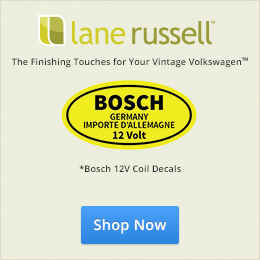 A must have accessory for any vintage VW owner. Offered in 10 period correct colors, too! Handmade in the USA. 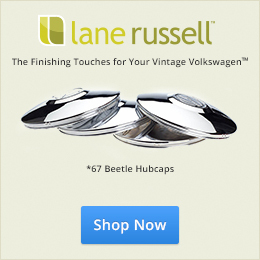 As always, thank you for supporting 1967beetle.com. Hey Eric, can you give us some idea of the size of these wallets? I’d really like to buy one, but I’d like to know how big it is first. Thanks! Sure. 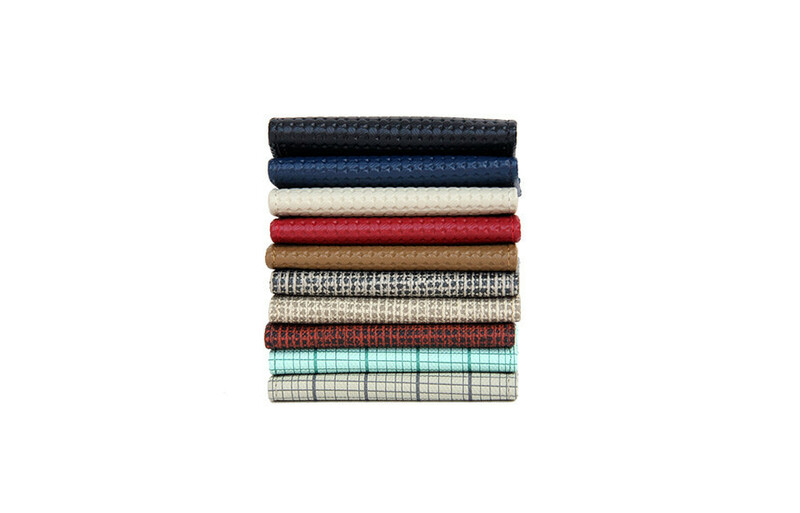 They are a standard 3″ x 4.5″ folding wallet. They hold just about anything you’d need to carry. Please let me know if you have any other questions. I can also email you other photos, if you email me directly. eric@1967beetle.com.